So, you’ve successfully established your business in Europe and want to start selling on Amazon US? Great! Expanding into a new market, however, requires careful planning. In addition to finding the best ways to target new customers, there are several other factors you’ll need to consider, including working with a new currency, dealing with new service providers and ensuring you have enough funds to facilitate your expansion. Here, we’ll be discussing different approaches to tackling these issues, giving you the tools to successfully grow your business in the US. Exchanging your dollars to euros can be tricky. While using your bank might sound like the logical way to go, doing so often involves high fees and long wait times. The same can be said for outside service providers, who will often charge excessive fees for you to bring your money back home. This is where payment providers come in. For example, if you are a Payoneer user, you can connect your local currency account to your Amazon US store and the money you earn will automatically be transferred to your Payoneer balance. These funds can then be withdrawn to your bank account in your local currency, without having to deal with a bank or any other third-party service provider. Successfully expanding into new marketplaces will likely require taking on new service providers to help localize your store. These might include copywriters to write your product descriptions in American English, translators if English isn’t your mother-tongue and graphic designers to help plan the layout of your new Amazon page. When paying these service providers, it’s easy to run into the same problems as when you exchange your dollars for euros – namely, high fees and long wait times. When using your Payoneer account though, you’re able to choose the currency that you want to use to make your payments. What’s more, payments are free when dealing with another Payoneer customer. Additional inventory – Expanding into new markets means that you’ll need to order additional inventory to keep up with an increase in demand. Product tweaks – Just because one of your products is popular in Europe, it doesn’t mean that it will be in the US. Budget for tweaks to your product line to better customize it to American tastes. New private label product – In addition to tweaking your products for American consumers, you might discover a new product that you want to develop, which is suitable for the US market. The Payoneer Capital Advance solution is specifically designed to help you maintain steady cash flow as you grow your business. Capital Advance provides you with new working capital offers for each of the stores you manage with your Payoneer account at the end of every payment cycle. The funds can be credited to your Payoneer account as soon as you accept them, while settlement only takes place after you get paid by the marketplace. Expanding your business into new markets carries a lot of risks, making it imperative that you take steps to save on external costs and mitigate your financial exposure. The guidelines outlined here can help you save on conversion costs while providing you with the funds you need to comfortably start selling in the US. 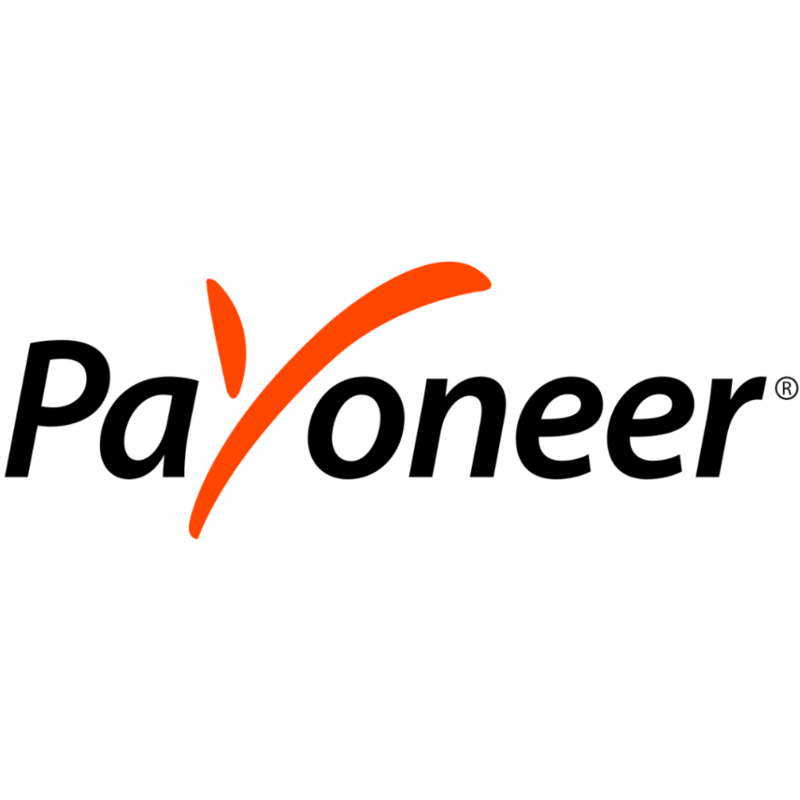 To learn more about Payoneer or contact our team, click here. Payoneer empowers global commerce by connecting businesses, professionals, countries and currencies with its innovative cross-border payments platform. With Payoneer’s fast, flexible, secure and low-cost solutions, businesses and professionals in both developed and emerging markets can now pay and get paid globally as easily as they do locally. Additionally, we support global expansion, whether that is connecting you with marketplaces around the world to sell on or providing the additional working capital to take your business to the next level, Payoneer had you covered.